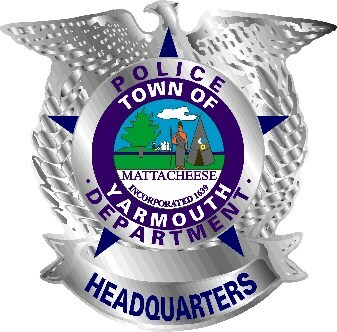 The Yarmouth Police Department began a uniformed Bicycle Patrol Unit in the summer of 1995. 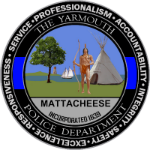 The goal of the program was to localize police coverage and bring the department closer in touch with the community. The unit started out with six bicycle officers and four bicycles. Since then it has grown to a total of twenty-one officers and twelve bicycles. All bicycle officers receive specialized training before patrolling. They can perform most of the same duties that an officer in a cruiser would perform. The primary patrol area for bicycle officers is the compact parts of the town. In addition to answering calls for service, bicycle officers enforce traffic and pedestrian and bicycle laws as well. Bicycle officers also have been involved with providing bicycle safety classes to all the elementary schools in the town and conducting a yearly bicycle rodeo. Officers are easily distinguished from civilians as they are outfitted with special police uniforms. The uniforms are designed to allow better flexibility so that the officers are not limited in their abilities. Comfort is of the utmost importance. For this reason shorts or BDU pants are worn with short-sleeved shirts. Emblazoned across back of the shirt is the word POLICE. A traditional gun belt is worn with all of its accessories. Bikes are fitted with a dual beam halogen headlight, flashing lights to the front and rear and a carryall containing first aid supplies and other necessary equipment. To secure the bike while dismounted, typical handcuffs or chain is used.